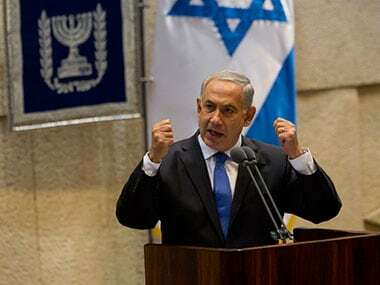 Ankara: Turkey on Monday denounced US President Donald Trump's recognition of Israeli sovereignty over the disputed Golan Heights as an "election gift" to Israeli Prime Minister Benjamin Netanyahu. 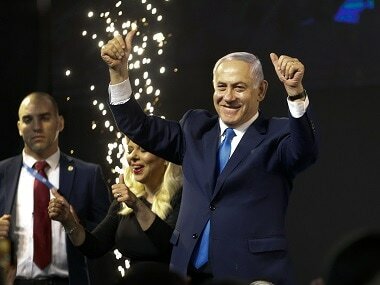 Trump's decision to proclaim that the Golan Heights — captured from Syria during the Six-Day War of 1967 — belongs to Israel hands a significant diplomatic victory to Netanyahu before 9 April elections. The Israeli premier is facing an unexpectedly tough challenge from centrist Benny Gantz. "Trump's signing is virtually an election gift to Netanyahu who is in difficulty ahead of elections," Turkish Foreign Minister Mevlut Cavusoglu said during a speech in the southern province of Antalya. 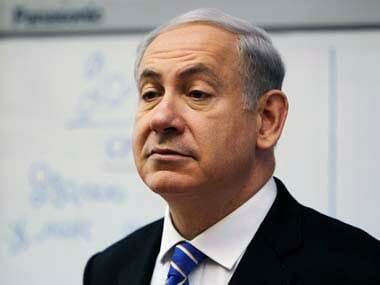 "Whatever you do for (Netanyahu) — who even divides his own people, who bombs in Gaza today as you can see — for this tyrant, there will be no advantages. 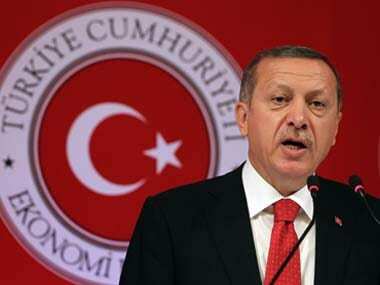 America's efforts are in vain," Cavusoglu said in televised remarks. Israel launched strikes on Hamas targets in Gaza on Monday hours after a rocket from the Palestinian enclave hit a house near Tel Aviv and wounded seven people. It is not the first time Turkey has lambasted Trump over his policy towards Israel. In 2017, Ankara repeatedly criticised the US president over his recognition of Jerusalem as the capital of Israel. About 20,000 Israeli settlers live in the Golan, which overlooks Syrian territory. The annexing of the area has never been recognised by the international community. Cavusoglu said Turkey would "do whatever is necessary until the end" and work with the global community against "one-sided decisions" which disregard international law. Turkey-Israel relations are strained, especially after a recent war of words between President Recep Tayyip Erdogan, who regards himself as a champion of the Palestinian cause, and Netanyahu.